The fruit of twelve years of friendship, Peggy Holman, Christine Whitney Sanchez, and Tova Averbuch have come together around the theme of engaging possibilities. Our opening invitation is to offer you a deep dive into the philosophy and practice of appreciative inquiry. Seattle based author and consultant, Peggy Holman, has helped explore an emerging field of social technologies that engage “whole systems” of people from organizations and communities in creating their own future. Working with a variety of organizations, including tech, biotech, government, nonprofits, and others, she consults on strategies for enabling diverse groups to face complex issues and turn presentation into conversation and passivity into participation. In 2001, Peggy co-founded Journalism that Matters (JTM) with three career journalists. JTM has built a national coalition of journalists, educators, reformers and others who are reshaping the emerging news and information ecosystem. In The Change Handbook, 2nd edition, she and her co-authors profile 61 change processes. Her award-winning book, Engaging Emergence: Turning Upheaval into Opportunity, dives beneath these processes to make visible deeper patterns, principles, and practices for change to guide us through turbulent times. Holman has an MBA from Seattle University. She is on the faculty of American University’s School of Public Affairs, Master of Science in Organization Development program to teach system change. For more information, visit www.peggyholman.com. 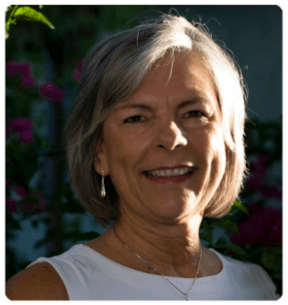 Christine Whitney Sanchez has collaborated with leaders across five continents to build the capacity for strategic collaboration and transpersonal leadership. Early in her career, Christine’s counseling practice focused on change from the inside out. She built on those skills to become a pioneer of blending large-scale methods for collective impact. Christine has trained hundreds of consultants and change leaders around the world in strength-based approaches for self-organizing in their own communities. She has coordinated dozens of large-scale change events for corporate, government and social sector groups and guided multi-party stakeholders in resolving thorny issues and generating new opportunities to increase the triple bottom line – people, prosperity and the planet. Christine holds a B.A. from the University of Hawaii and a Master of Counseling degree from Arizona State University. Her work across the social, public and private sectors has focused on deepening the connection within individuals and groups and broadening the connection across organizations and communities. A highly sought-after conference presenter, Christine has facilitated some of the largest intergenerational conversations in the world. At the 2005 and 2008 Girl Scout National Conventions, she invited over thirteen thousand girls and adults to use their voice to create the future of the Girl Scout Movement. For more information, visit www.innovationpartners.com. 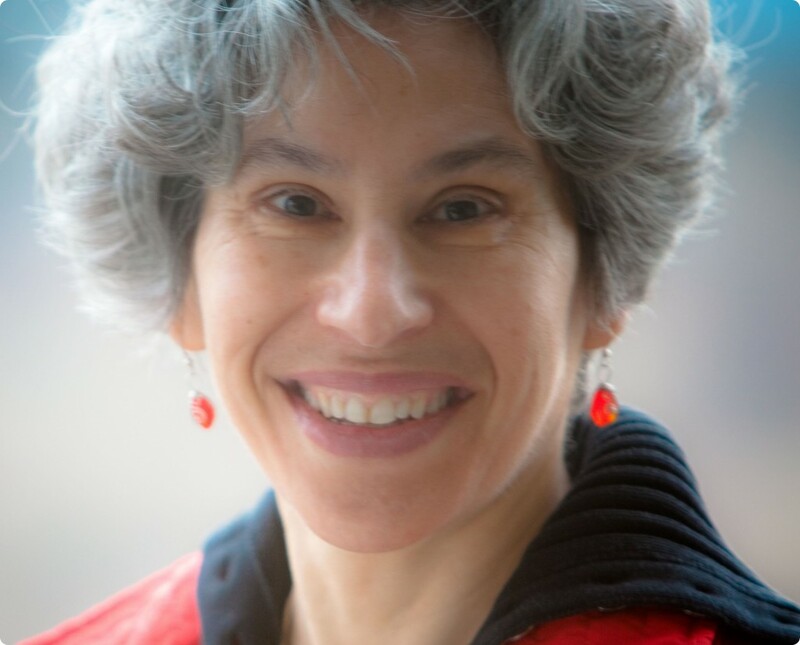 Tova Averbuch, MSc., has been an Organization Development practitioner for over thirty years. She is a break-through process designer, facilitator, consultant and teacher. Co- founder of Oganim, she works with industry, military, and government agencies in Israel. With an academic background in social work (BSW) and organizational behavior (MSc. ), she is committed to the wellness and effectiveness of people in organizational settings as well as the wellness and effectiveness of the organizational system itself. Tova carries a deep interest and unique style in hosting whole systems for meaningful conversations and for the emergence of collective wisdom. 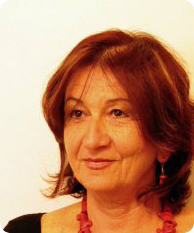 Having brought Open Space Technology (OST) to Israel in 1999, she pioneers in applying methodologies and perspectives that enable and promote self-organization, bring a whole system perspective, and involve large group interventions (LGI) for business and socio-political life in Israel and across boundaries. She teaches in the Master’s of Organizational Consultation program of the Recanati School of Business at Tel Aviv University, giving courses in Consulting Behavior and in Large Group Interventions with the whole system in the room. In the last few years she has integrated artistic, spiritual, and focusing practices into her organizational work. For more information, visit www.tovaaverbuch.com.